Your vision plays a key role in the way you view your surrounds and enjoy your lifestyle. When you notice changes to your vision, it may relate to the aging process or eye conditions you develop. Vision problems from aging impact your ability to engage in your normal activities. If you notice changes to your vision, then you may need macular degeneration treatments in Chico. Macular degeneration occurs when your vision changes as a result of damages to the macula in your eyes. Age related macular degeneration occurs over time and you may not notice the damages until you see a clear change in your vision. Eye doctors in Chico evaluate your eyes for signs of the condition during a check-up to ensure that you obtain proper care for your eyes. The signs and symptoms of poor vision related to AMD depend on your situation. In most cases, you will notice change to your vision, but the exact timing and impact on your eyes may vary. When you visit our optical clinic in Chico, we may ask about your vision and changes to your ability to see clearly. If you have notice changes to your color vision or a sense of darkness over your normal vision, we may consider further tests to evaluate the macula. 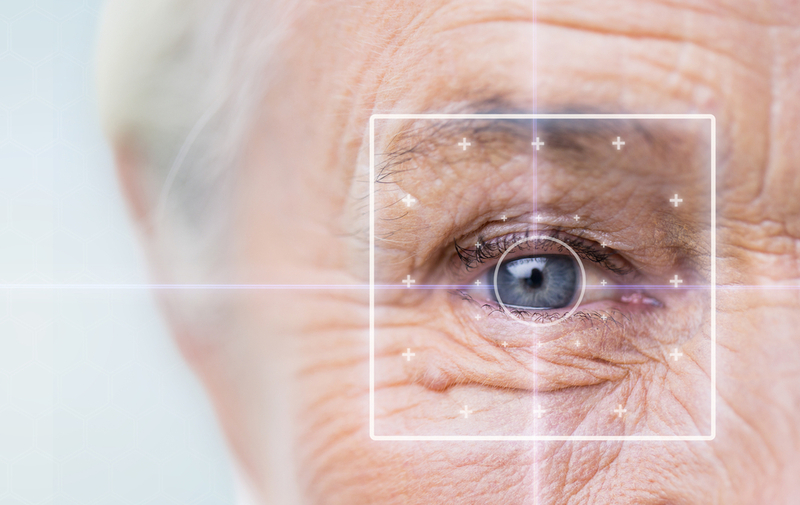 Treatments for age related macular degeneration depend on the type of condition. In most cases, you have dry macular degeneration. The most common variation of the condition does not have specific treatments; however, we may recommend vitamins to help slow the progression of the condition. Wet macular degeneration occurs suddenly and you may notice a sudden change to your vision. The condition is an emergency and we may recommend laser treatments or medications to slow the leaking from your blood vessels in the eyes. When you have concerns about changes to your vision, you want to visit optometrists in Chico CA. In our clinic, we recommend treatments to hel address your symptoms or slow the progression of a condition. In the case of AMD, you may need treatments to stop the damage to your macula through medications. While the condition does not have a cure, it is possible to slow the progression of the condition with early treatment and care. Changes to the center of your vision may suggest macular degeneration. When you have concerns about your vision or notice changes to your eyes, you want to seek treatment from eye doctors in Chico. To learn more about our treatments or to set up an appointment, call 530-899-2244.